CES 2019 had some exciting gadgets but there was one that Samsung didn’t hype too much a 5G phone. 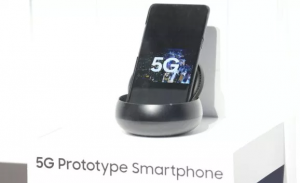 Sitting behind a glass box was prototype 5G phone made by Samsung. 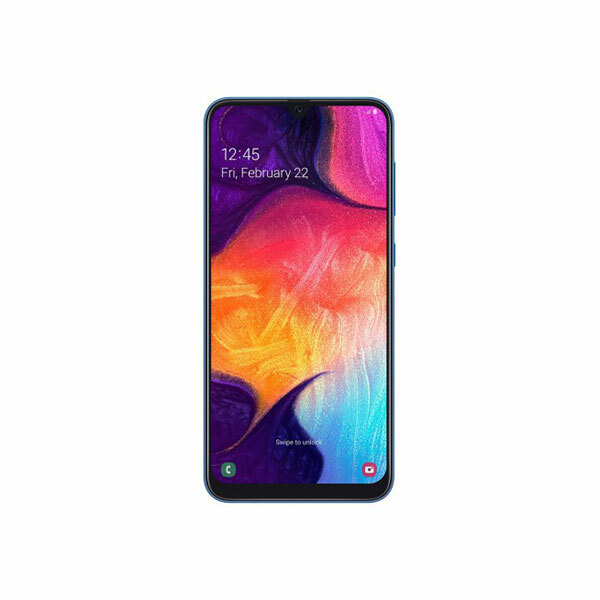 The design screams prototype and did not give any hint of what we can expect from the upcoming Samsung phones except that it will have a 5G phone soon. The phone is a testament to Samsung’s promise of releasing at least three 5G phones in 2019. 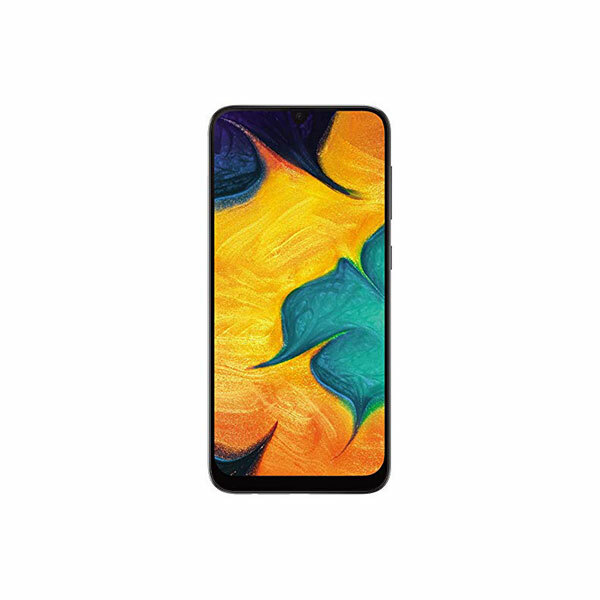 Samsung is rumored to be working on a variant of Galaxy S10 with 5G connectivity. 5G at the moment is not a big deal as the global 5G network is very weak and it does not exist in Pakistan. No Pakistani telecom provider has a 5G network and will take some time before they can have a network with decent coverage. 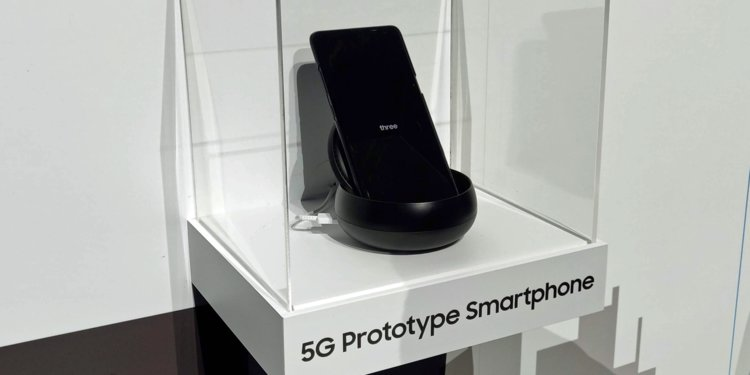 Having 5G on a phone might sound overkill for now but flagships are supposed to last for at least two to three years so having 5G on a new flagship does add some sort of future proofing. 5G connectivity will be essential for connected homes and cities and Samsung wants to be at the forefront of this transition. Early adopters of the new standard should be ready to pay the premium for devices and packages. All big companies including Qualcomm and Huawei are gearing up for the 5G transition. All we can do now is wait for them to launch their products and wow us.